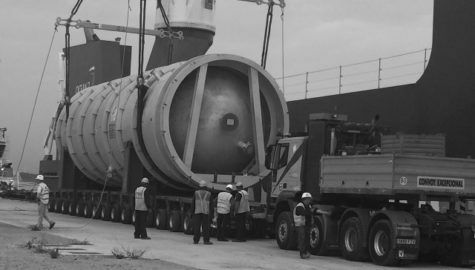 Air transport of reducer for cement mill (4.340 kgs) from Madrid Airport to Damman International Airport in Sudi Arabia. 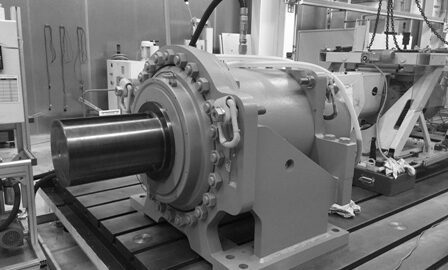 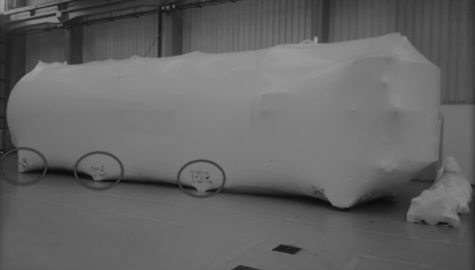 Air transport of a huge motor as following dimensions: 680x254x298 cm and 6800 kgs. 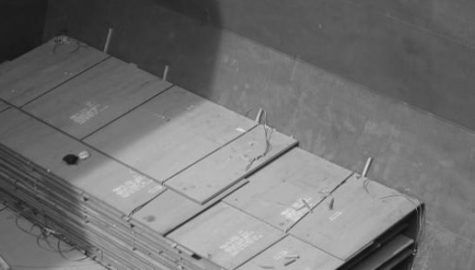 Sea transport of 4.758 tons of aluminum ingots. 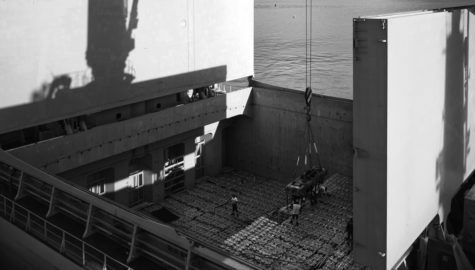 Sea transport of 4.440 tons of raw granite blocks. 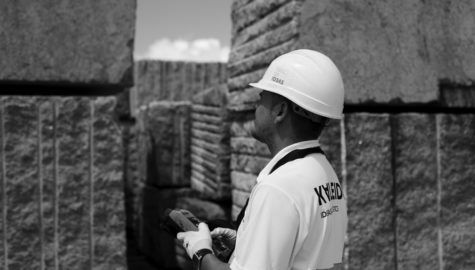 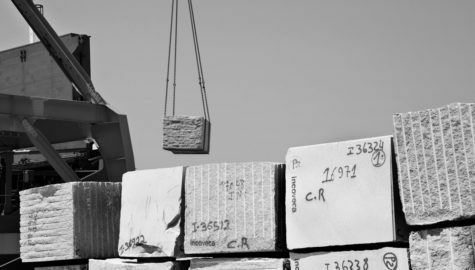 Sea transport of 6.134 tons of raw granite blocks. 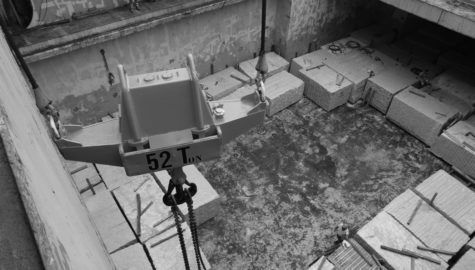 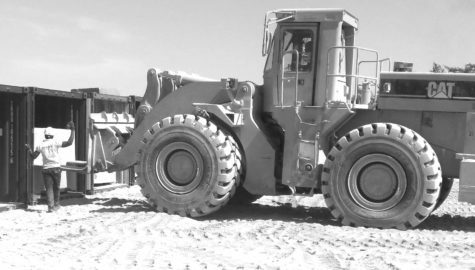 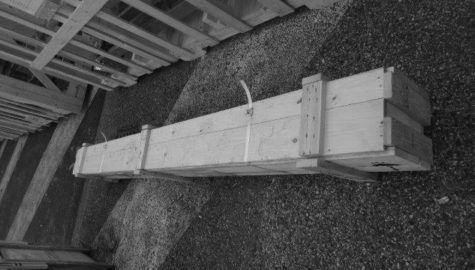 Sea transport of 5.280 tons of raw granite blocks. 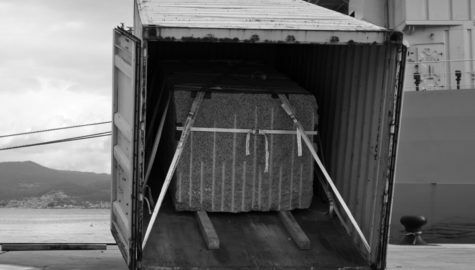 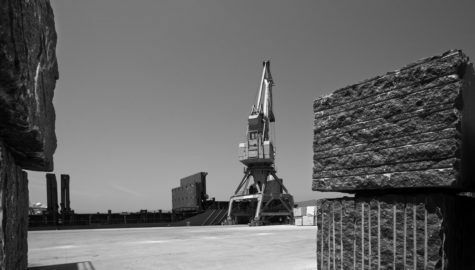 Sea transport of 9.750 tons of raw granite blocks. 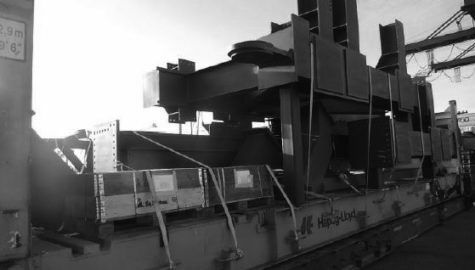 Sea transport of horizontal mills for cement plants. 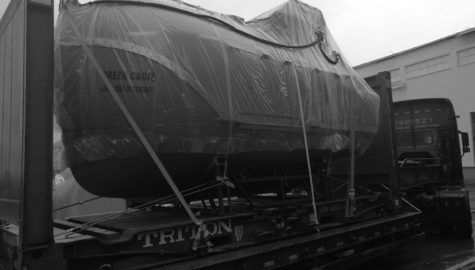 Seatransport and trucking of 40’HC from Durban port to final destination Harare. 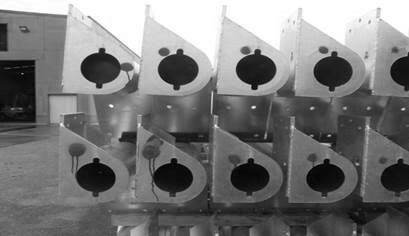 Irrigation systems for farming. 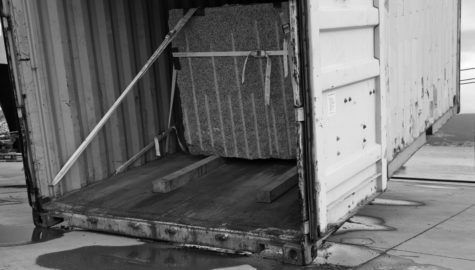 Sea transport of 410 tons of raw granite in container. 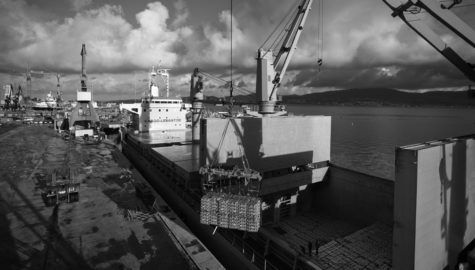 Sea transport of Rig BOP at Las Palmas Port. 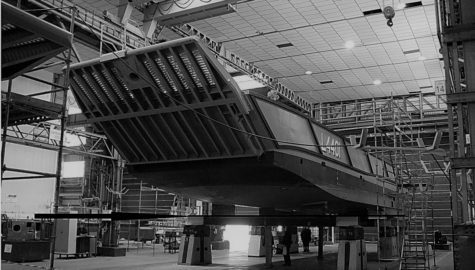 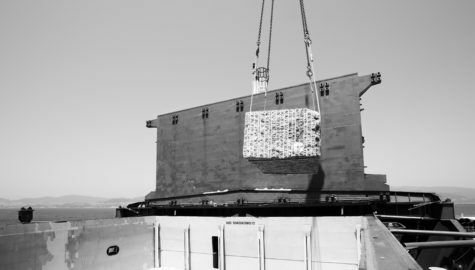 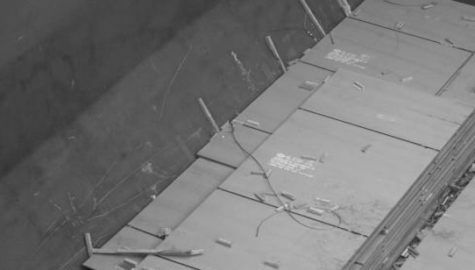 For receiving this special cargo it was necessary to prepare the pontoon based on R&D design calculation. 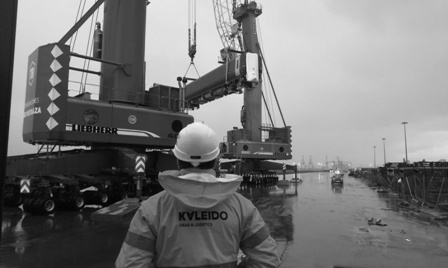 Kaleido has been monitoring and coordinating the discharging from the vessel and transport to the Rig. 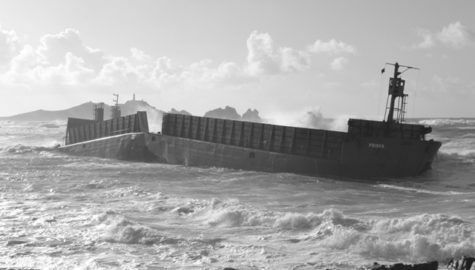 Kaleido dismanteled and removed the remains of the barge Prima grounded on the beach of Camariñas. 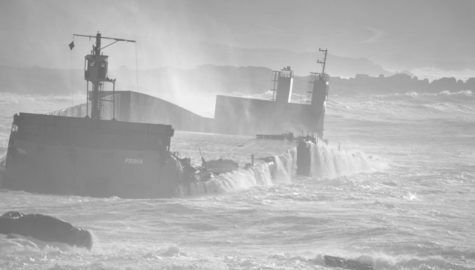 The vessel ran aground on the beach as a result of a towing cable. 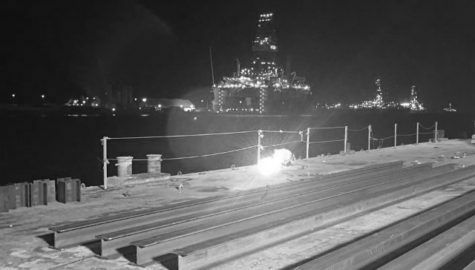 The work plan included the following actions: preliminary works, preparation of access and platforms, geotextile protection, access and work (cutting) areas land works, dismantling and replacement. 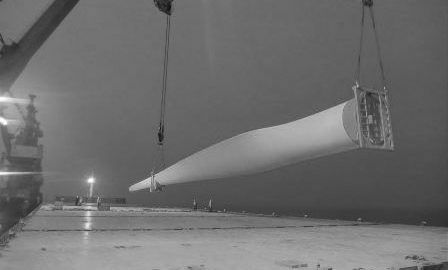 The Project has been certified by spanish authorities as environmentally friendly. 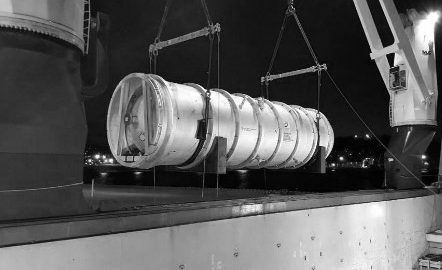 Sea transport of 1 autoclave from Santander-Spain to Melbourne-Australia. 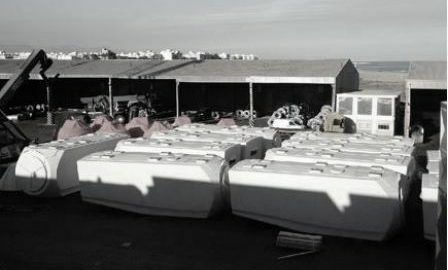 Sea transport of 4 boats from Cadiz-Spain to Sidney-Australia. 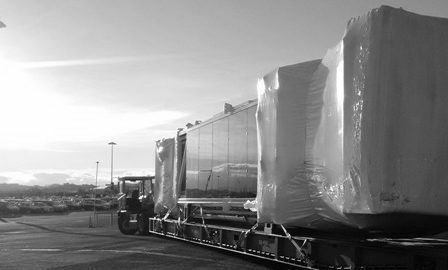 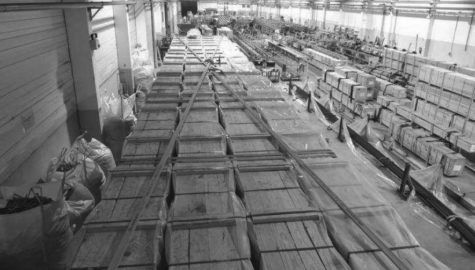 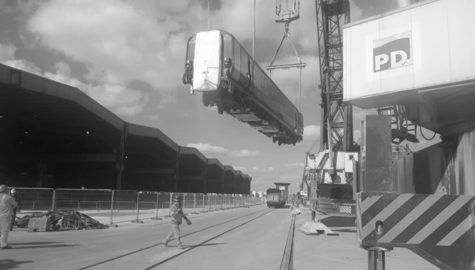 Transport of 70 ‘Passenger Wagons’ from Customer factory to final depot including road transportation in special trucks, port operations, sea Freight from Bilbao to Tees Port (UK), and rail transportation to the final depot. 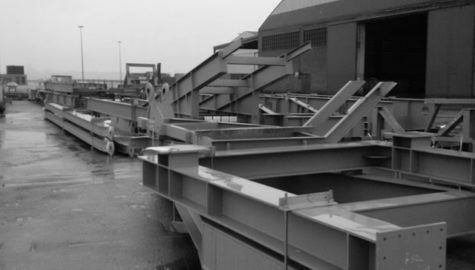 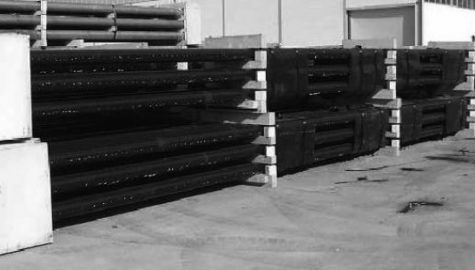 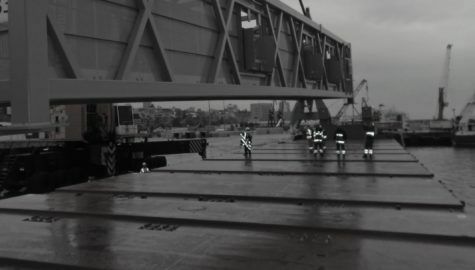 Handling of bridge sections (180 tons each one plus smaller components) from Vigo-Spain to Montreal-Canada in 7 shipments. 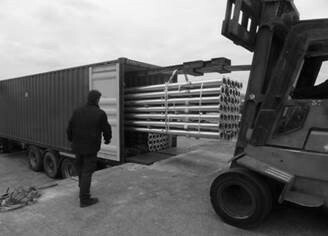 Sea transport of metallic structures, from Vigo-Spain to Glasgow-Scotland. 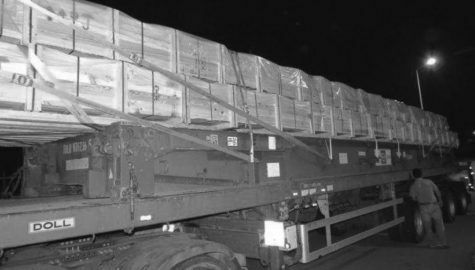 Three shipments. 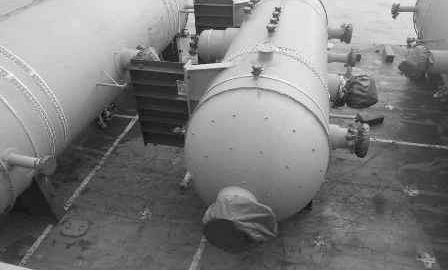 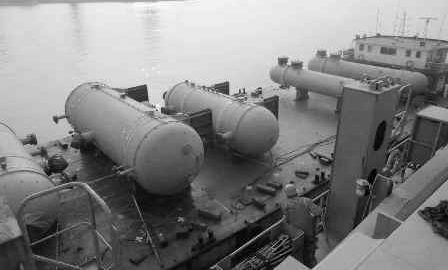 Sea transport of Pressure vessels, Heat Exchangers and spare parts from Shanghai-China to Musaffah in the United Arab Emirates. 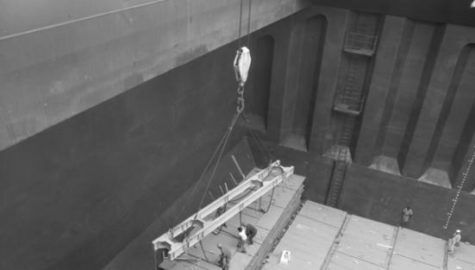 In one shipment and using a barge. 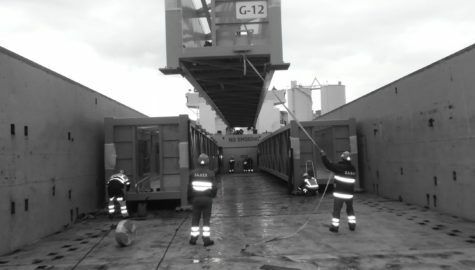 Inland transport and port operations at origin, sea transport and discharging at destination of several airport fingers and its components. 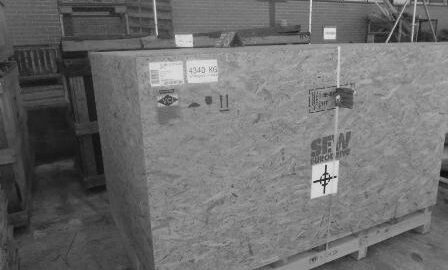 2 shipments. 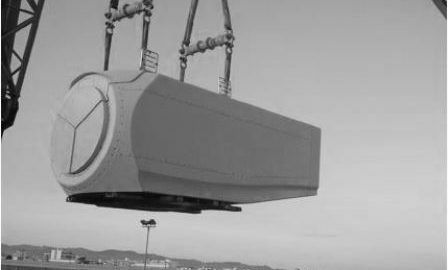 Sea transport of 7669.601 tons of Steel Plates and 536.480 tons of Steel Flanges, from Changshu Port in China to Cape Town in Southafrica, in one shipment. 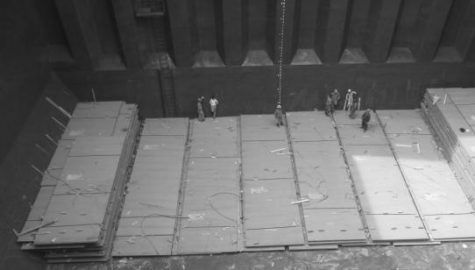 Sea transport of 2253,712 tons of Steel Plates from Changshu Port in China to Suape in Brazil, in one shipment. 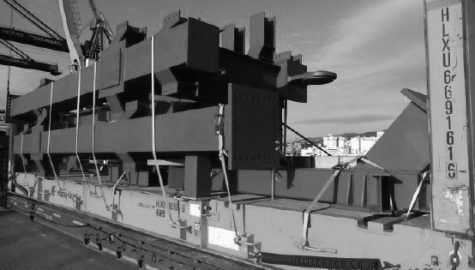 Sea transport of an extra-dimensioned piece of 230 Tons, from Gijón-Spain to Algeciras-Spain. 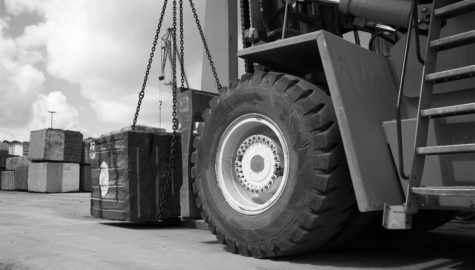 One shipment. 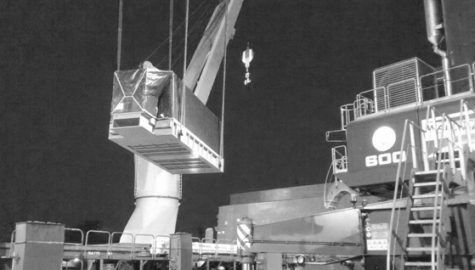 Sea transport of a Steam Turbine (233 ton.) 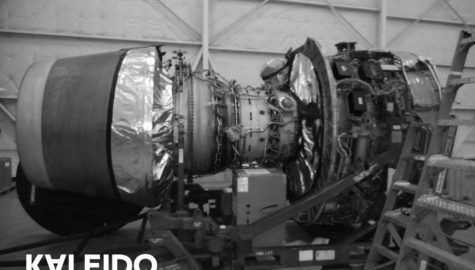 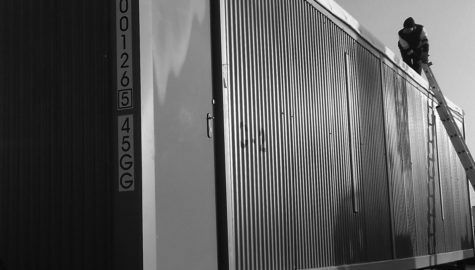 and a Generator (156 ton.) 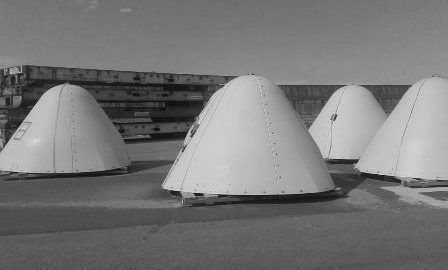 for a solar project in Northern Cape, South Africa. 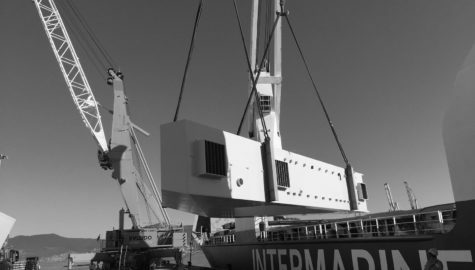 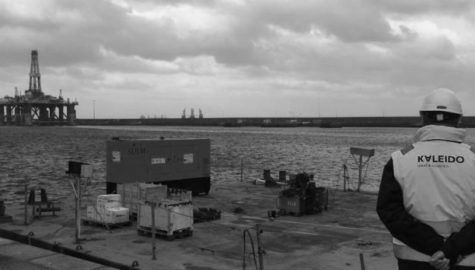 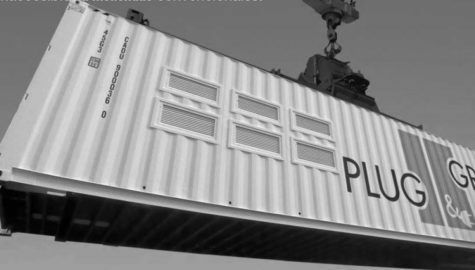 Sea transport of industrial structures for water treatment for Mauritanian government, from Gijón-Spain to Nouadhibou-Mauritania. 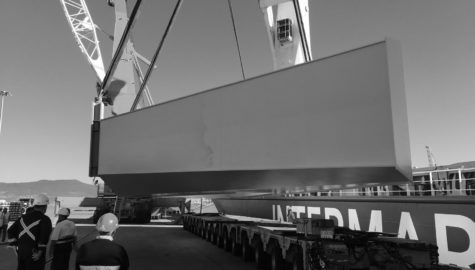 Sea transport for 30 tower sections and 108 blades for the Wind Farm of Arauco. 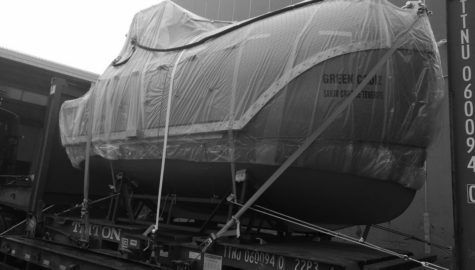 3 shipments from Shanghai and Liangyungang (China) to Zarate (Argentina). 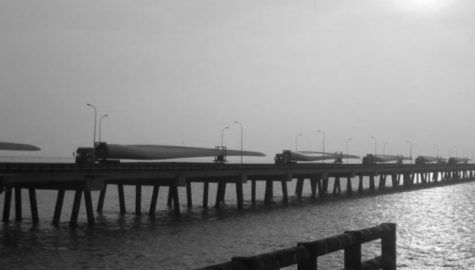 Sea transport of 78 windmill blades, from Dafeng Port in China to Tuticorin in India. 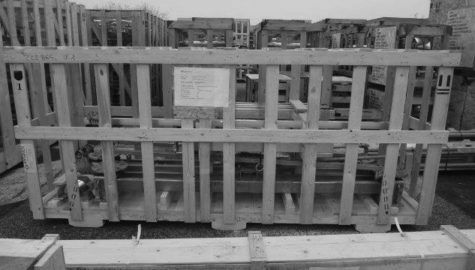 In three shipments. 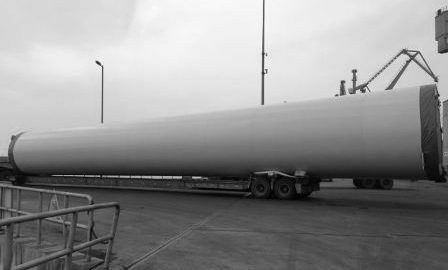 Sea transport of 5 sets of nacelles (5 nacelles + 5 hubs + 5 cones) from Bilbao -Spain to Mumbai and Tuticorin India, in one shipment. 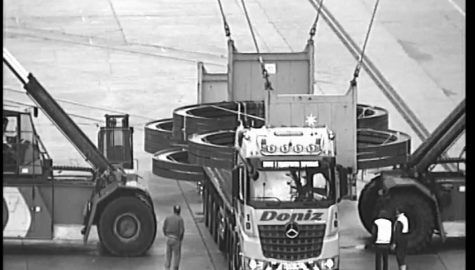 Sea transport of 5 nacelles & 5 hubs from Bilbao-Spain to Rouen in France. 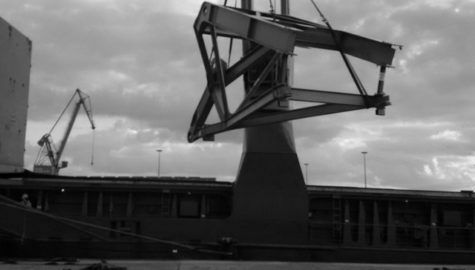 One shipment. 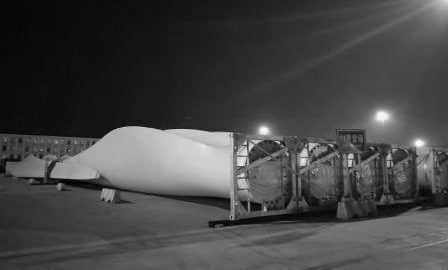 Sea transport of 25 windpower sections from Aviles-Spain to Rouen in France. 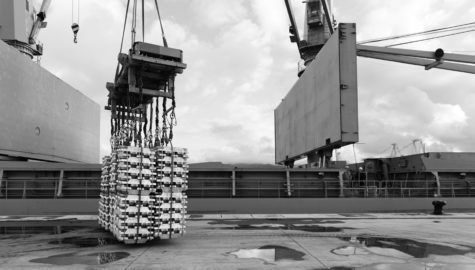 One shipment. 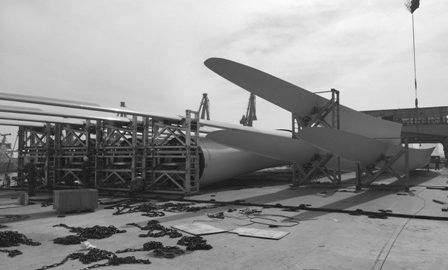 Sea transport of windmill cargo (78 blades) from Jiangyin-China to Altamira-Mexico. 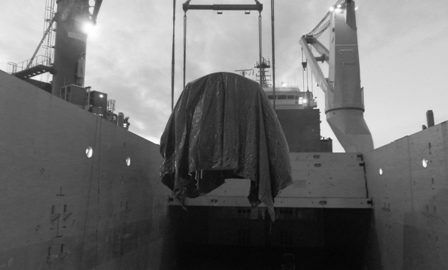 Two shipments. 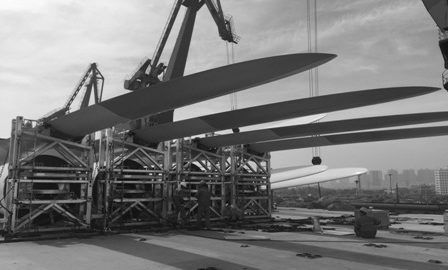 Sea transport of 15 windmill blades from Ferrol-Spain to the Port of Rouen-France. 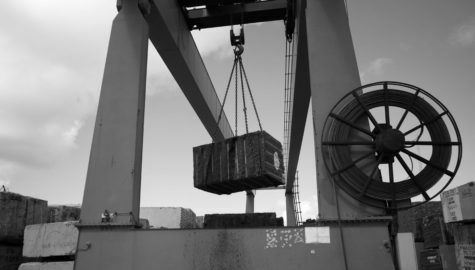 One shipment. 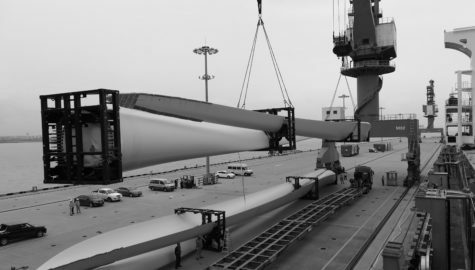 Sea transport of windmill cargo (120 blades) from Qinhuangdao-China to Altamira-Mexico. 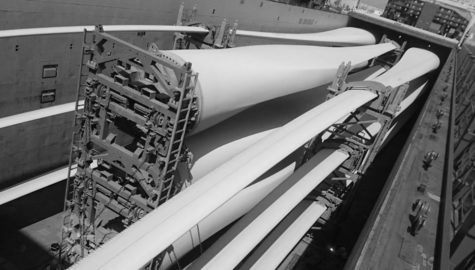 Three shipments. 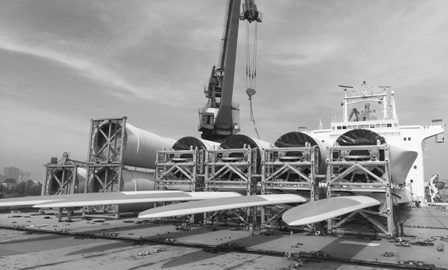 Sea transport of 24 nacelles, 24 hubs and 24 cones from Sagunto in Spain to Altamira Port in México. 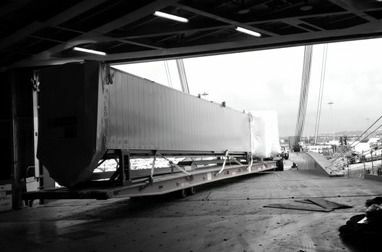 Two shipments. 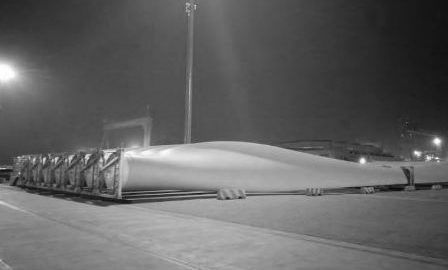 Sea transport of 120 windmill blades from Tianjin-China to Vancouver – Canada. 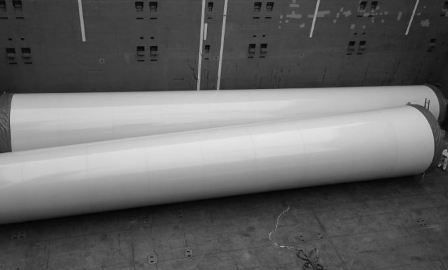 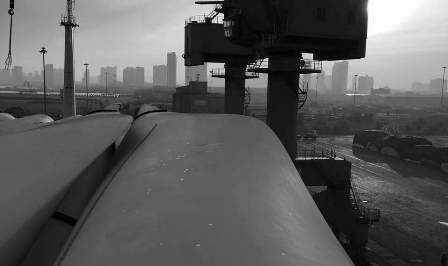 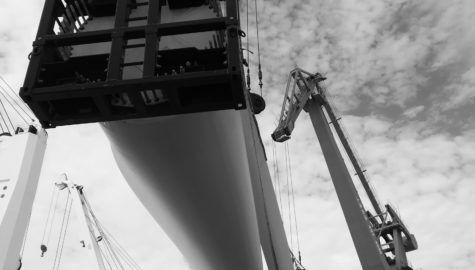 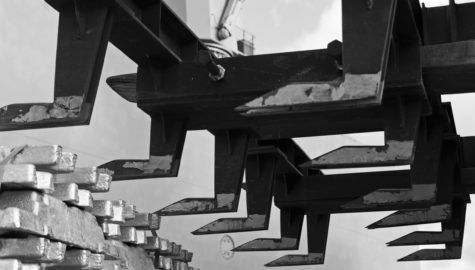 Sea transport of 96 windmill blades from Dafeng Port in China to Altamira Port in Mexico. 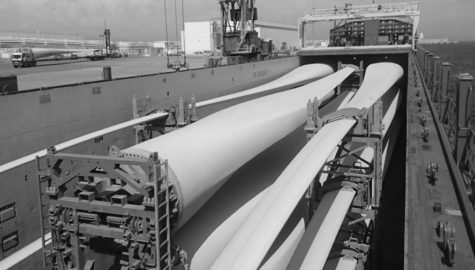 Two shipments.